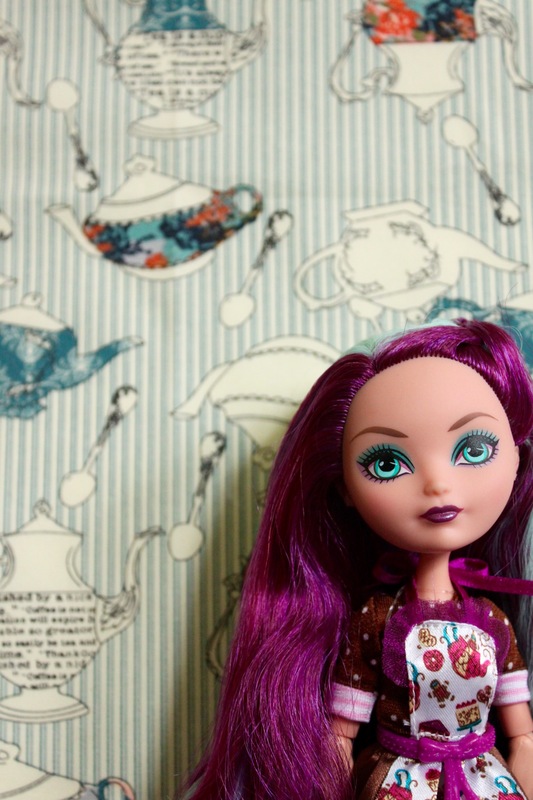 I usually rename my Ever After High dolls, and this time was no different! 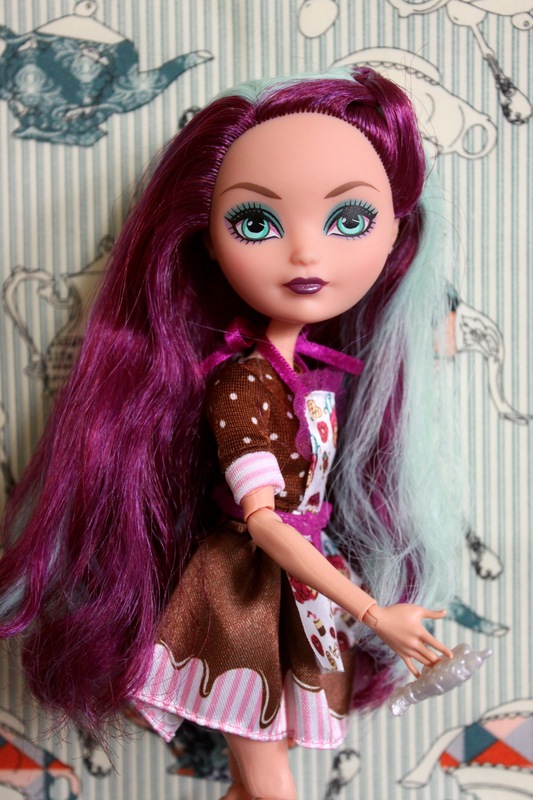 After a little bit of brainstorming, my mom, Bella, and I finally decided on calling this Wonderland cutie Molly. I’ve also decided that she loves tea, roller skating, sci-fi and time travel books, and baking shows. 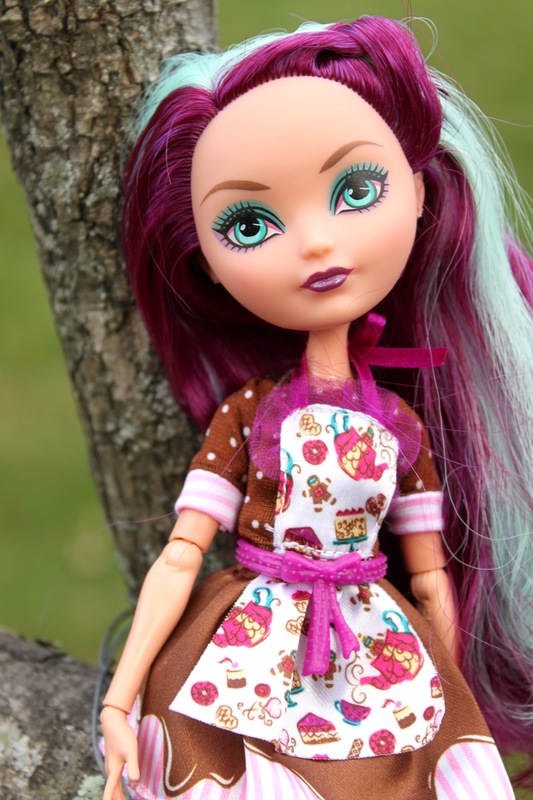 She and Gigi can have endless Masterchef marathons! 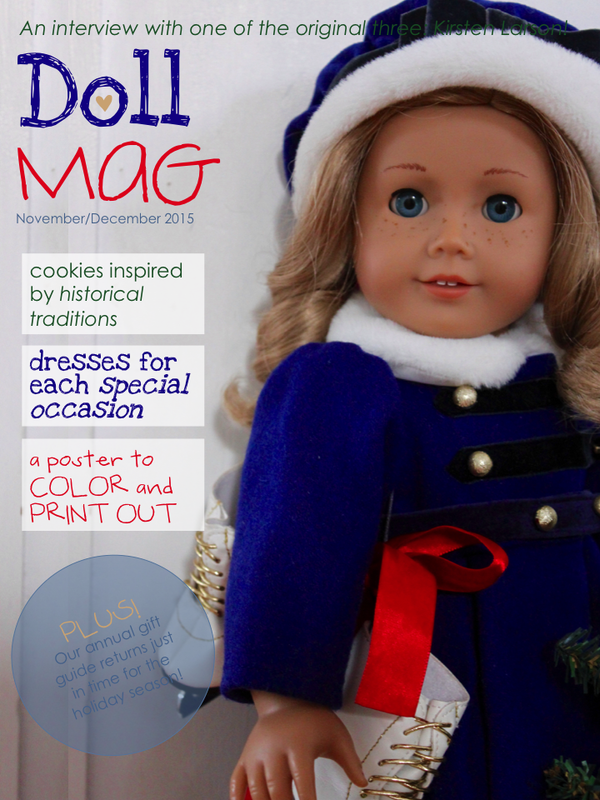 Enter your email address below to receive Doll Mag in your inbox! Staff Portraits by Jennifer Vallez, of Sophie and Lili. 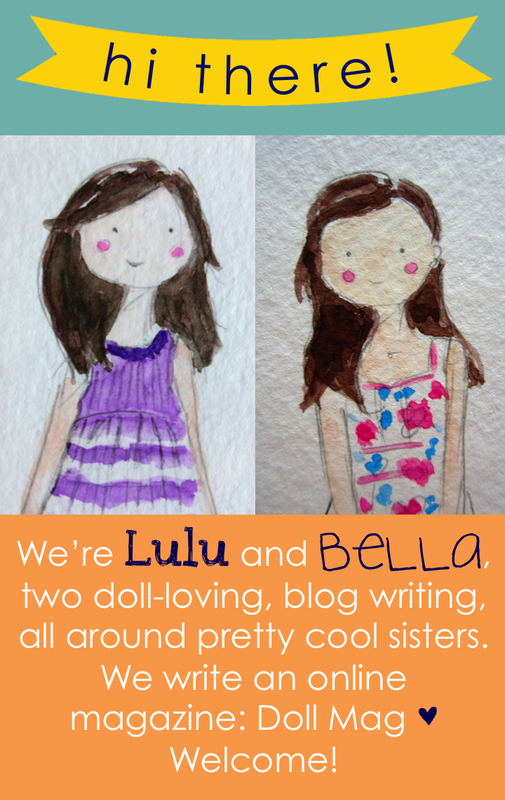 Visit her here: http://sophieandlili.com.